Media manipulation most commonly if affected by individual unconscious biases that have been supported through social media as well as traditional political socialization. 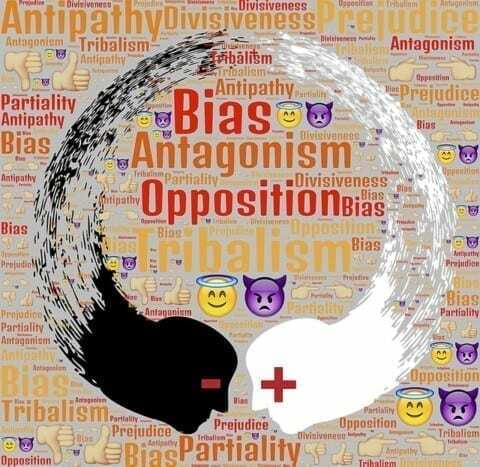 Bias is a serious concern when it comes to media manipulation because social media is programmed to play to individual biases which can only deepen partisan divides. The best solution to this is to be aware of one’s biases and to actively seek out things that you might disagree with in order to attempt to get a clear picture of what is actually going on. Unconscious Bias- Making Millions from Theory by Ari is licensed under a Creative Commons Attribution-ShareAlike 4.0 International License.